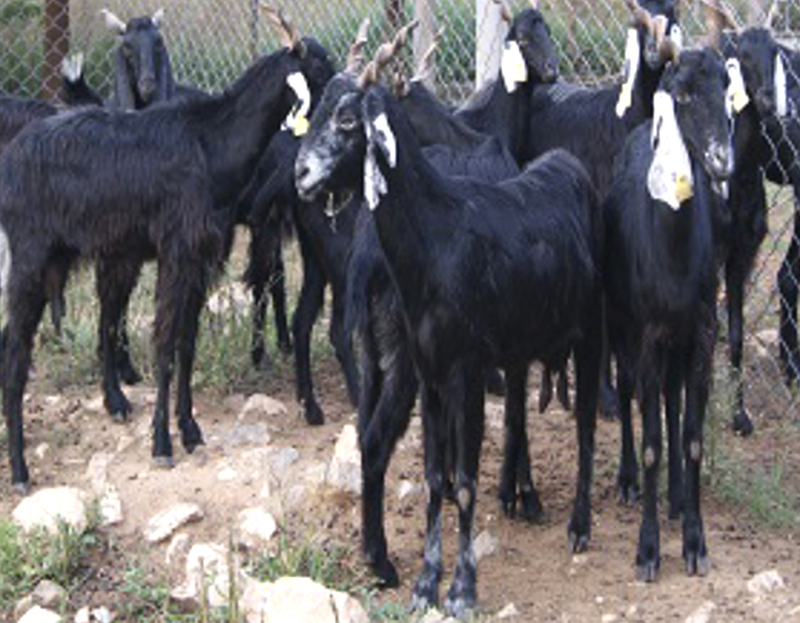 The Zalawadi goats are very beautiful animal and usually are of good behavior. The does are good milk producers. On average, a doe produces about 1.5 to 2 kg of milk daily.